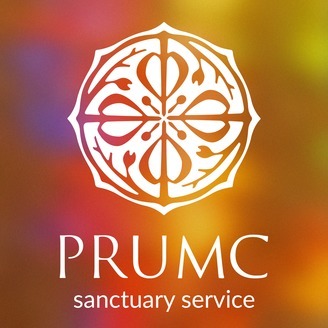 Complete audio from worship services at Peachtree Road UMC in Atlanta, GA. If you are in the Atlanta area, we cordially invite you to join us on Sunday. 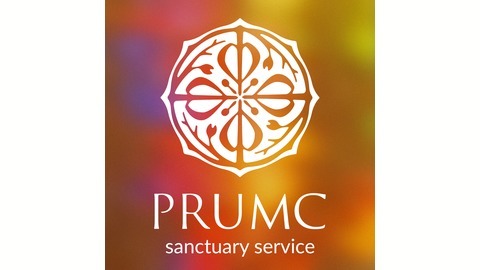 For information on our program and events, please visit our website at www.prumc.org.